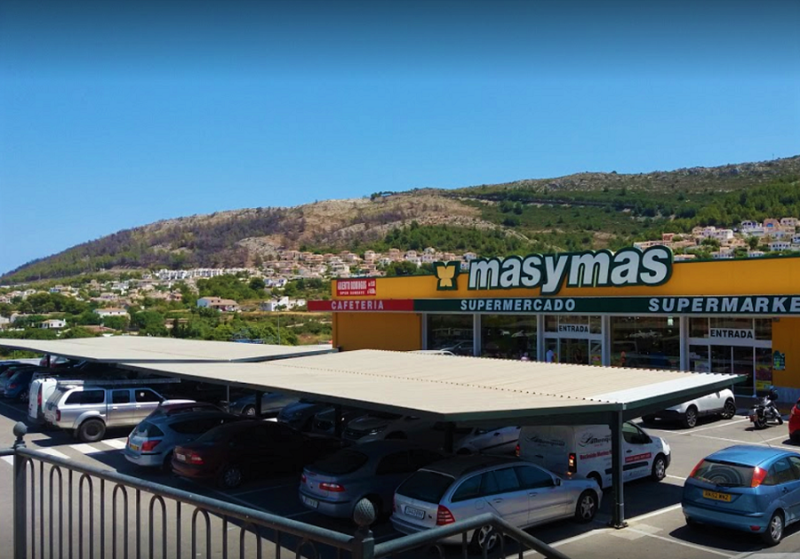 Benitachell is served by a daily shuttle transfer service to Alicante airport with a pick-up and drop-off from the car park in front of Mas Y Mas Supermarket on the main road. The price is from just 26€ each way. Alicante (ALC) airport is about 94 km from Benitachell with a journey time of about 65 minutes by private transfer or 80 minutes by direct shuttle, depending on traffic. Murcia (MJV) airport is a little over 175 km from Benitachell making the journey time about 1 hr 55 minutes by private taxi transfer.